When you’re looking to get away and not interested in a precise date, take a look at our flight offers this month. 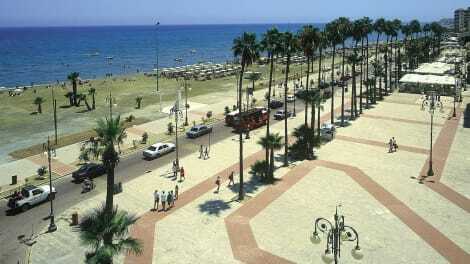 Flight deals from Dusseldorf to Larnaca are great time of year. Be inspired! 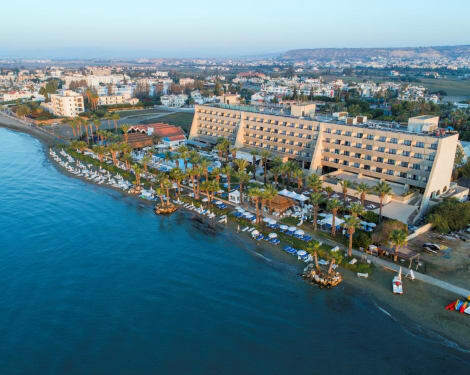 lastminute.com’s flight search finds you all available low cost flights from Dusseldorf to Larnaca in just a few clicks. When looking for a low cost flight Dusseldorf-Larnaca, simply specify departure and arrival dates and the maximum price you want to pay. It’s that simple! Maybe you are interested in Cheap flights to Dusseldorf or search Cheap flights from Larnaca to Dusseldorf Now's your chance!